We are a powerful gathering of students and leaders. We are a movement of influencers and world changers who love Jesus. 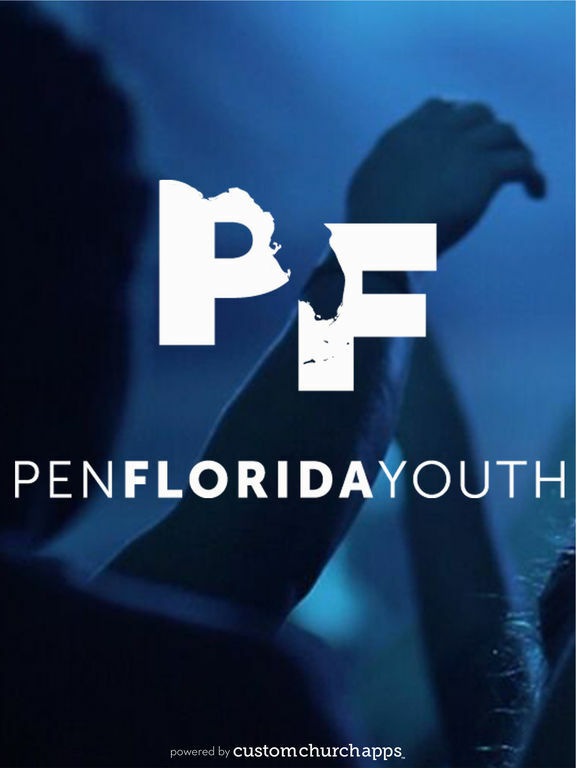 PFYouth, led by Pastor Casey Casal and Lenore, is based in central Florida and resources over 350 churches in the area. * Cloud Based Journal: Your Pursue Journal is accessible online anytime at www.PursueJournal.com. 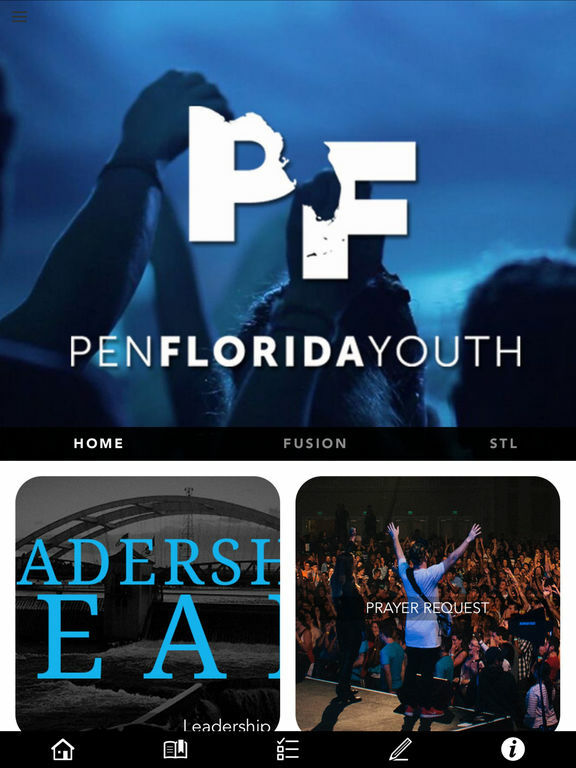 This allows you to be able to add entries anywhere, anytime and they are automatically linked to your PFYouth app.